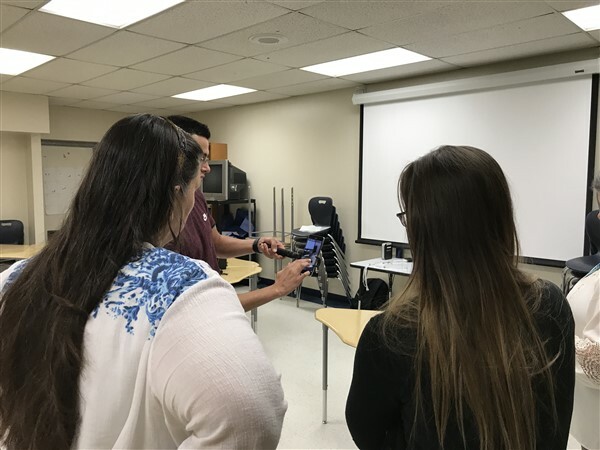 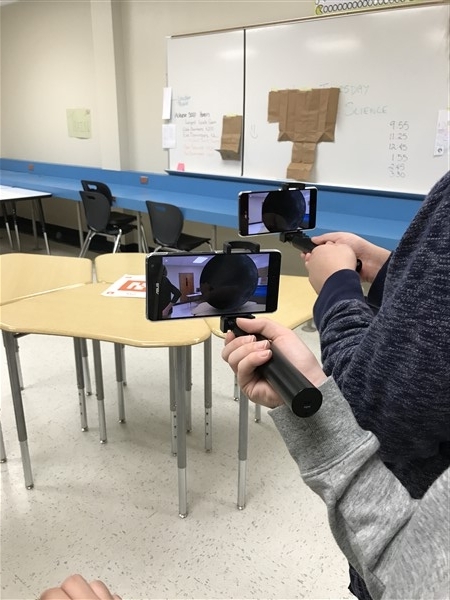 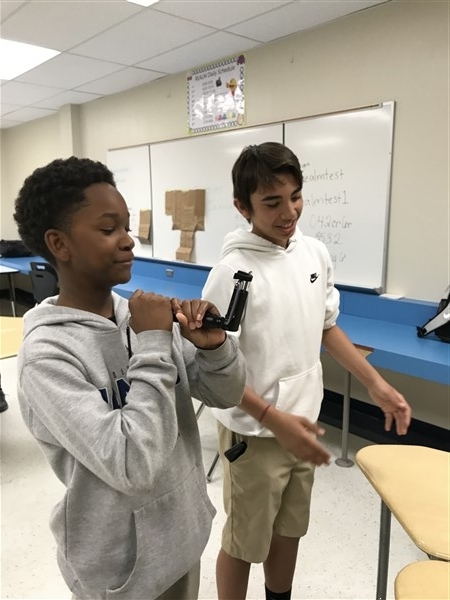 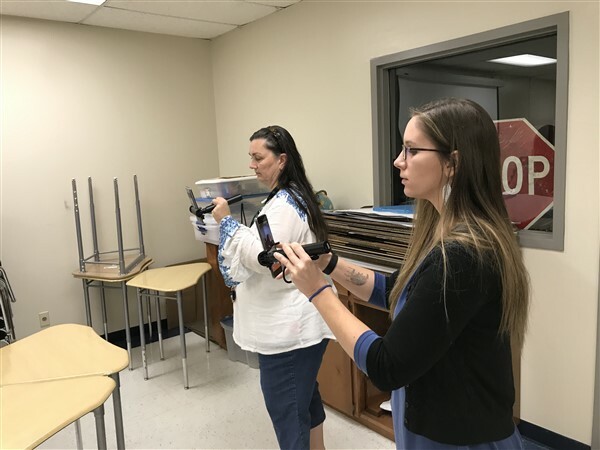 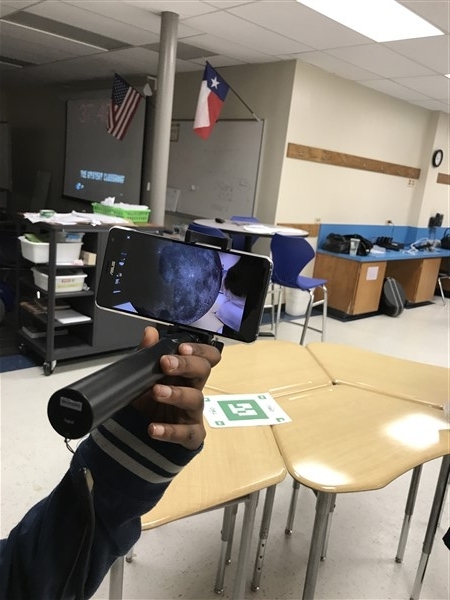 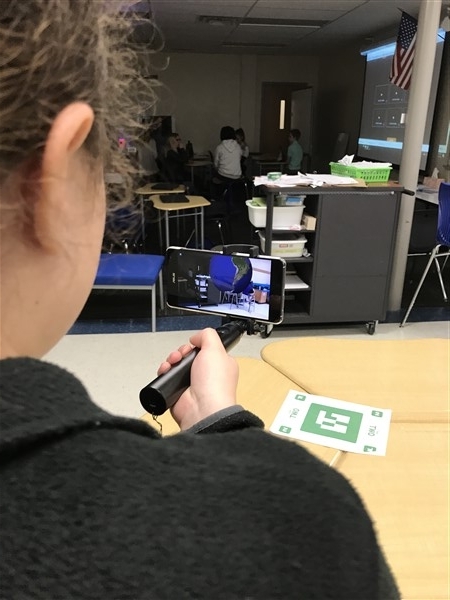 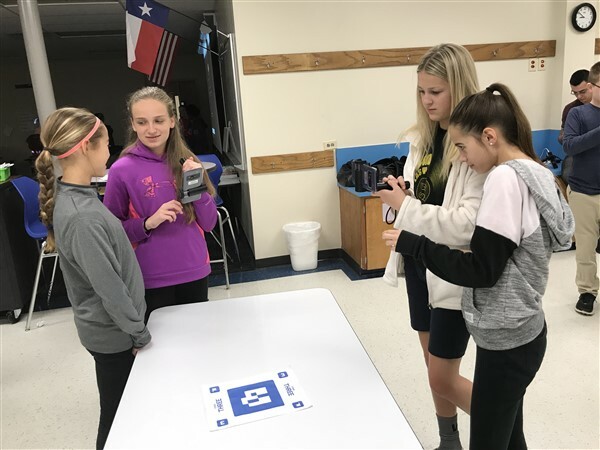 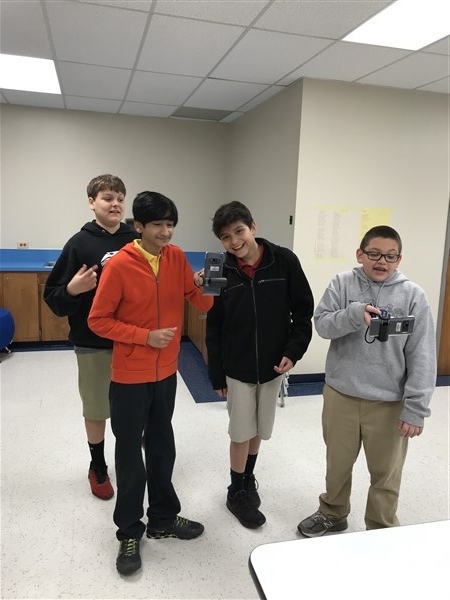 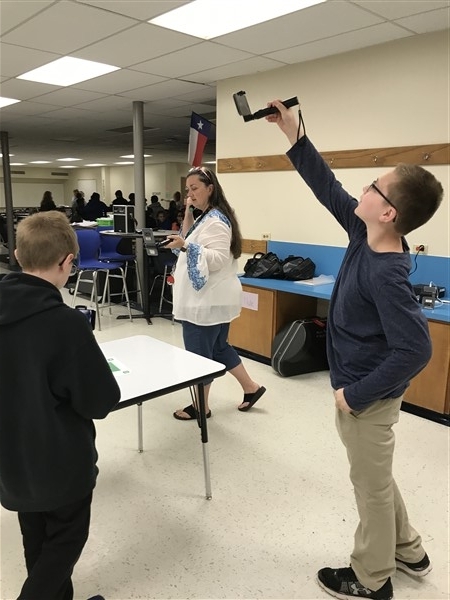 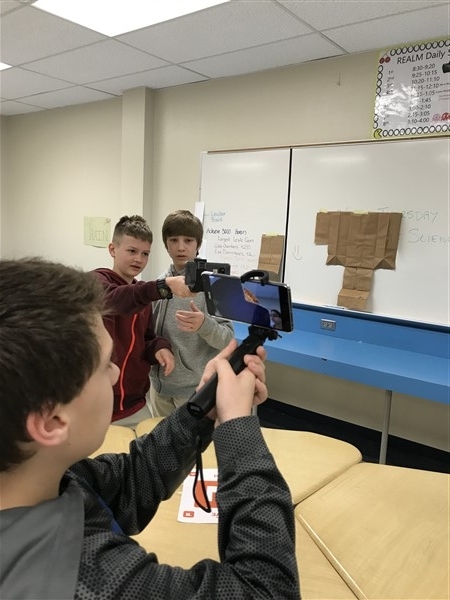 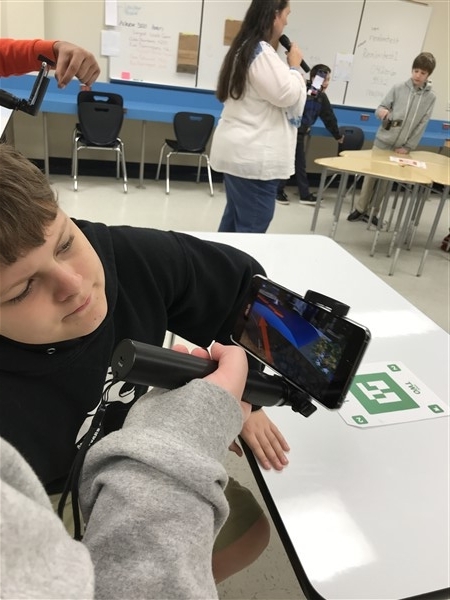 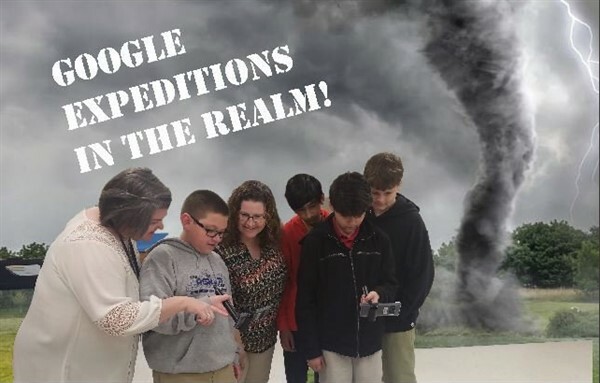 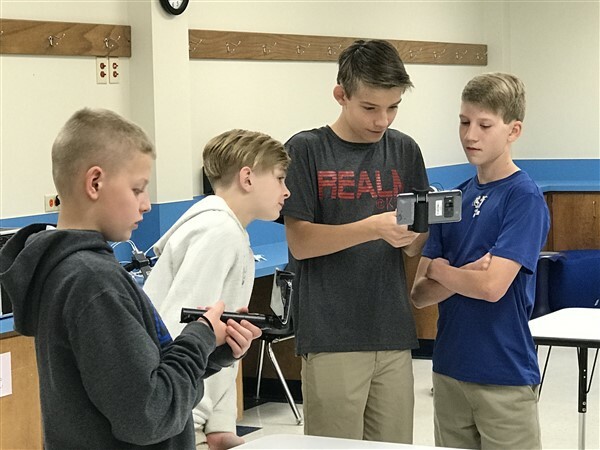 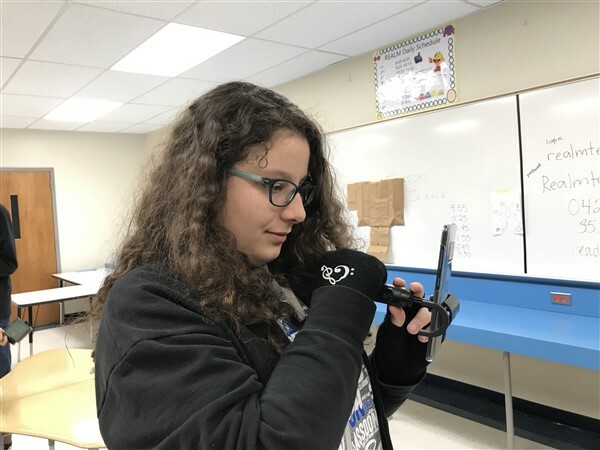 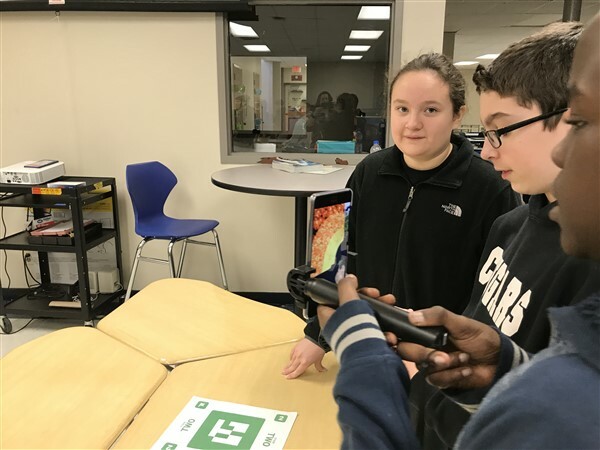 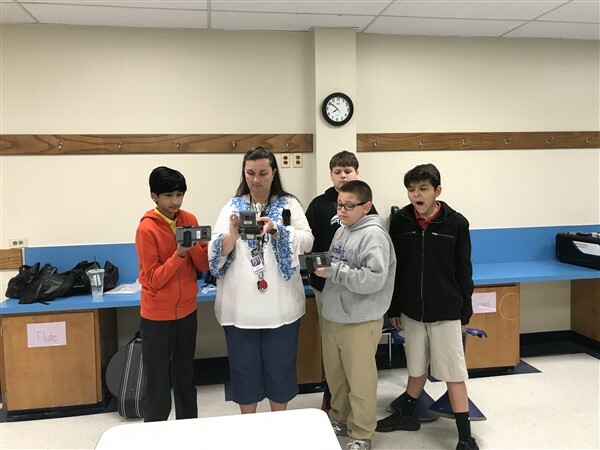 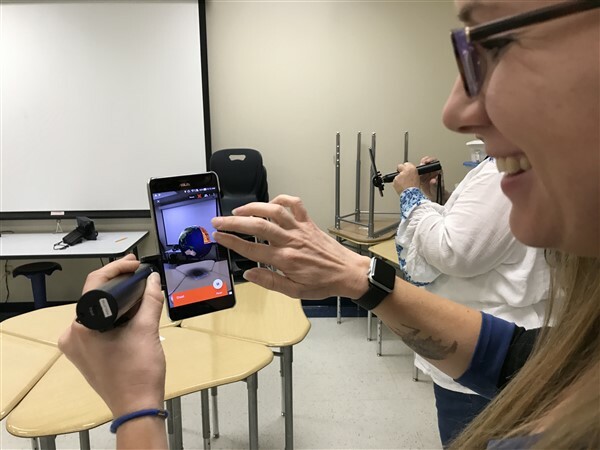 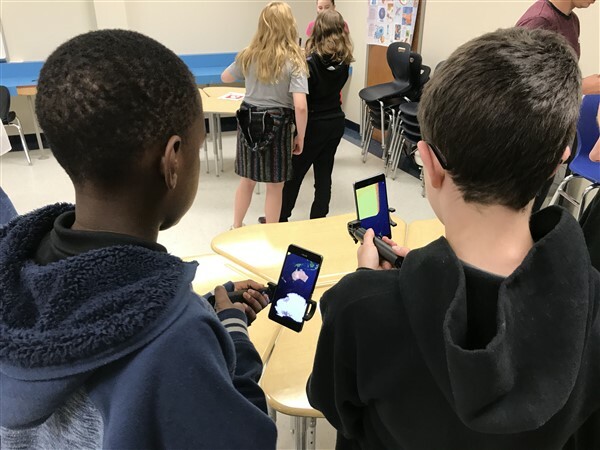 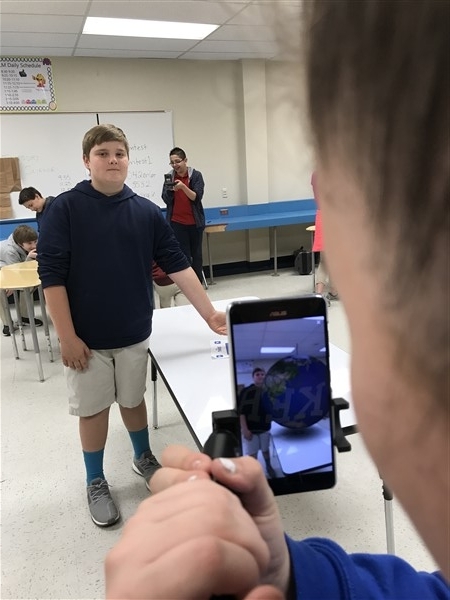 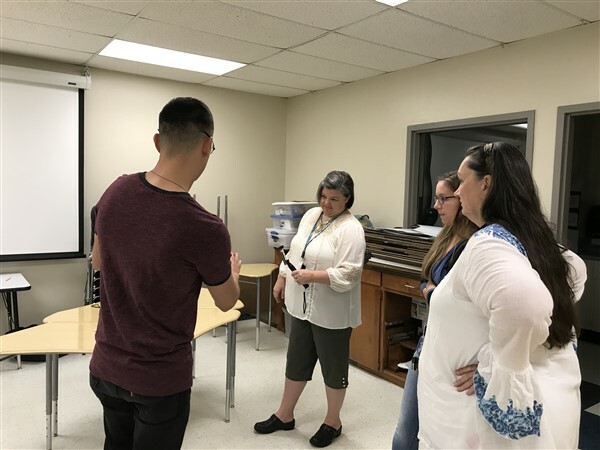 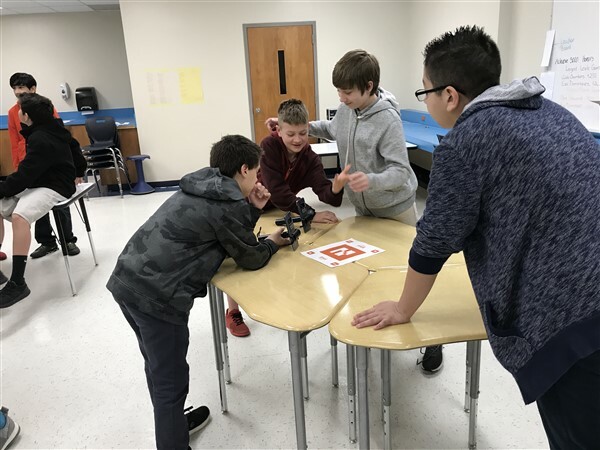 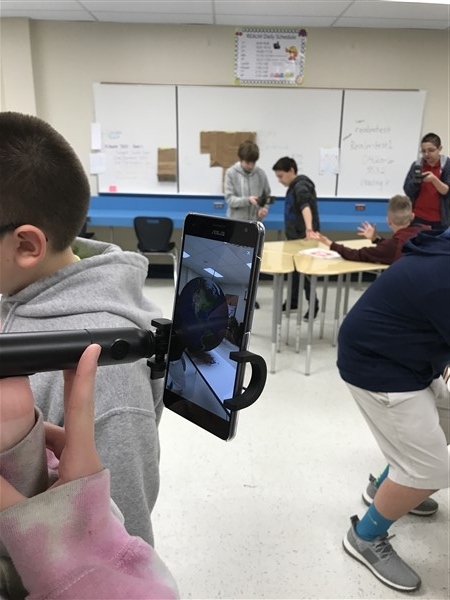 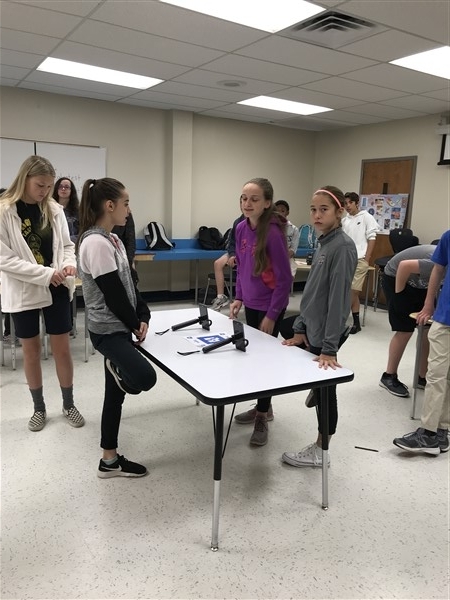 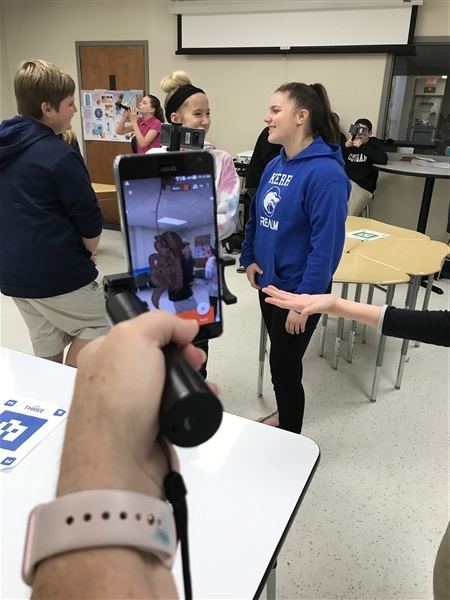 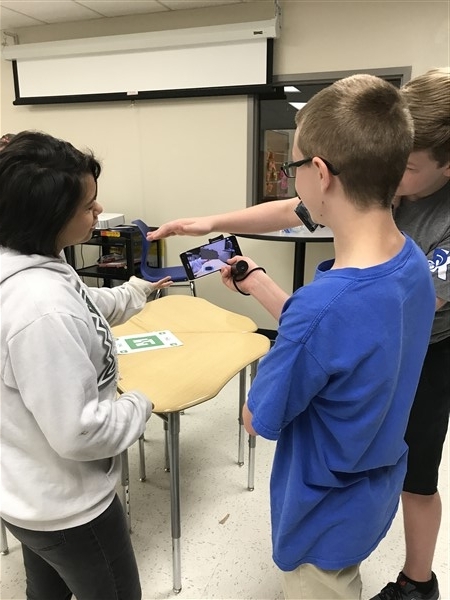 The science department at The REALM @ KMS beta tested the new Google AR app for Google Expeditions. 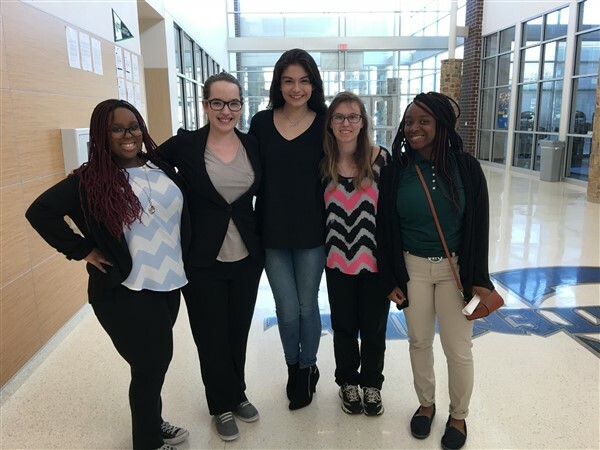 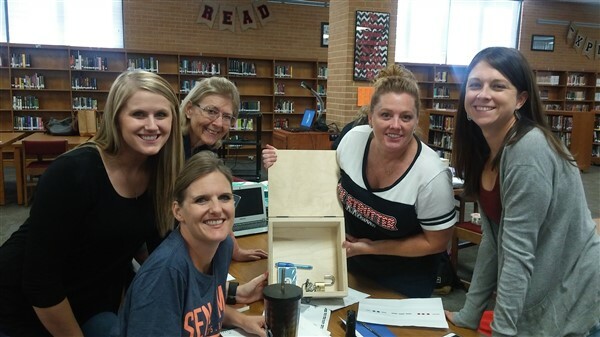 The teachers were trained and then ran lessons all day about forces of nature, adaptive biology, phases of the moon, and more! 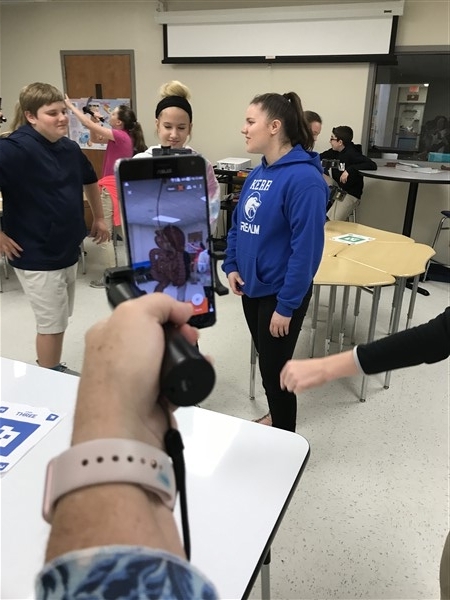 The students really enjoyed the app and the 3D Experience!